Does anybody use SCRUM for design? What are your favorite courses for learning motion & animation? How to get a job in a different city? Are design sprints sustainable at your company? I've been using for Figma for a year now and I definitely noticed the changes right away, my first reaction was "this is different" but not in a bad way but not in an improvement way either. The change hasn't affected my worfklow at all, I'm still able to do the same things as I've done before because I've already been conditioned to where everything lives. For the most part, things are still in the same spot with exception of a few items. So the lack of borders don't bother me since I know where everything is. I do wish they prioritized fixing other things instead of doing this UI refresh but hey, we all know that's not up to the designers but the higher ups. Make one for Figma please!! According to this survey (http://uxtools.co/survey-2018#handoff), Zeplin is still the industry preferred handoff tool. I don't use Zeplin anymore cause Figma gets the job done now but I'd still recommend Zeplin over InVision. I tried InVision Studio when it first got released to the public and it was really laggy, so I preferred the responsiveness of Zeplin. If anything, I feel like Zeplin isn't the only app that's going to be crushed. It's Sketch and InVision. What tool did you used in your company to share a Design System internally? 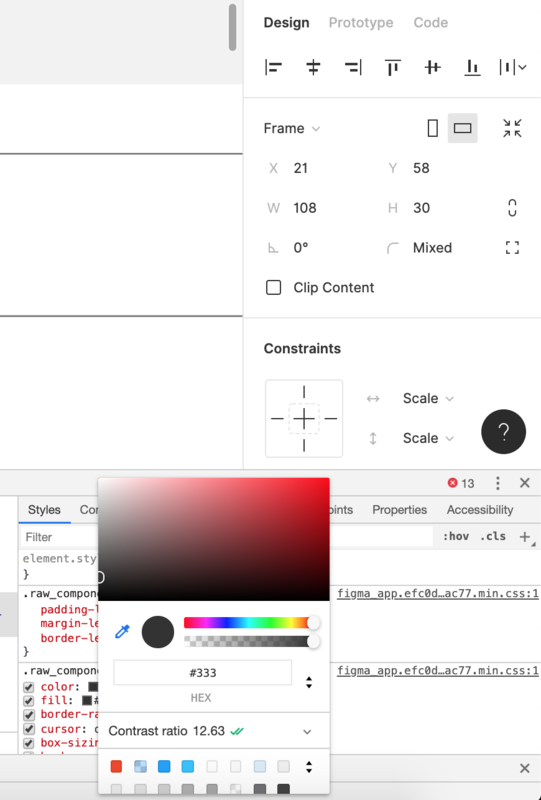 Are Figma and XD finally getting Sketch out of the picture in UI design?